Aug 23, 2010 in "Fountain of Nations"
Back in September 2009, the Fountain of Nations received a new set of perimeter railings that wrapped around three quarters of the fountain. The final quarter is now being installed, with the stage almost complete. 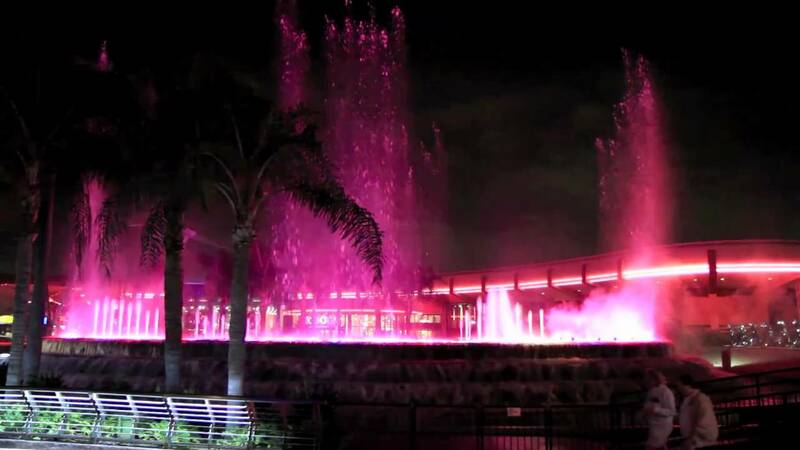 Once finished, the new LED lit rail will completely surround the fountain, and should also put to rest any further speculation of the fountain stage being removed at anytime soon.